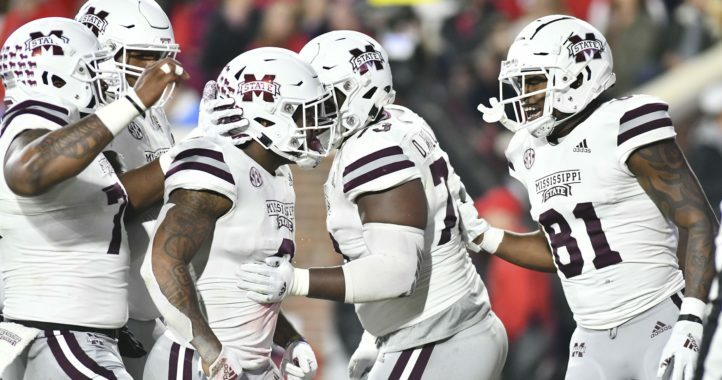 Mississippi State’s defense is one of the best in the country, not only at being efficient, but also at the bottom line — allowing touchdowns. 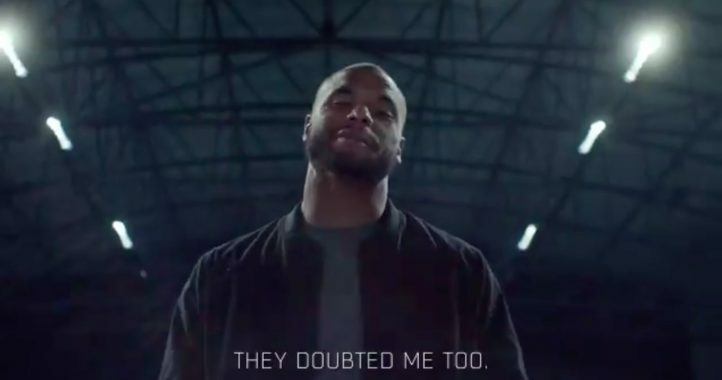 The Bulldogs have allowed the fewest touchdowns (nine) in college football, three fewer than Fresno State, five fewer than Auburn and Clemson and seven fewer than Alabama. 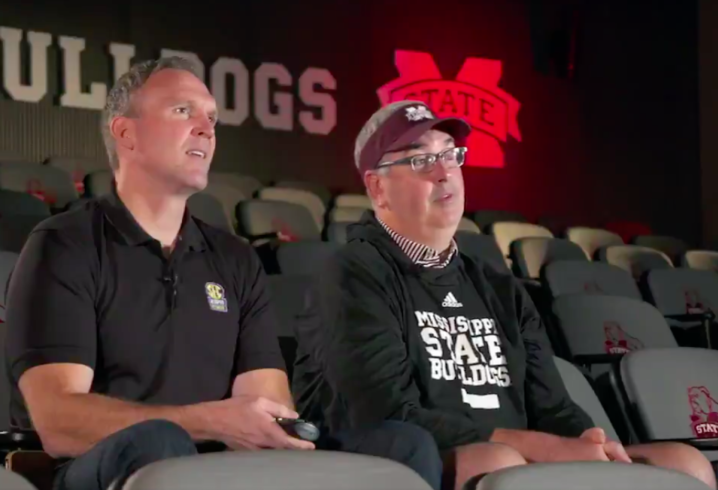 As a sort of glimpse behind the curtain, coach Joe Moorhead and defensive coordinator Bob Shoop recently talked with Matt Stinchcomb of the the SEC Network’s “SEC Film Room” to dissect the defense’s recent performance against Louisiana Tech. As a five wide receiver formation was put on the screen for Louisiana Tech, Shoop explained how the Bulldogs wanted to game plan against it, or what he described as an “empty” offensive formation, meaning no one but the quarterback was in the backfield. Shoop even explained how the quarterback’s shoulders, and angle, show where the ball is going to be thrown, and how far down the field.